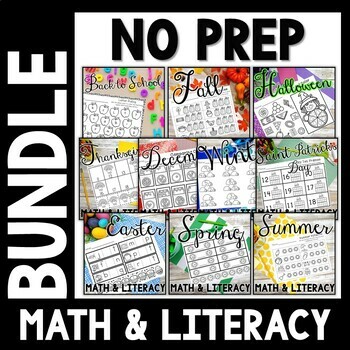 This kindergarten bundle includes over 300 pages of No Prep math and literacy activities that can be used throughout the year. 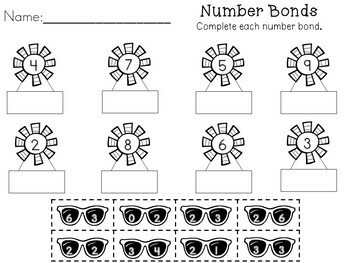 These activities can be used as extra practice, centers, morning work, or sub plans. 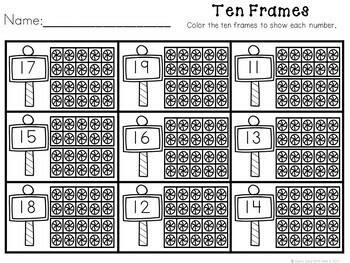 Your students will love these engaging activities and you'll love the fact that they require NO PREP! 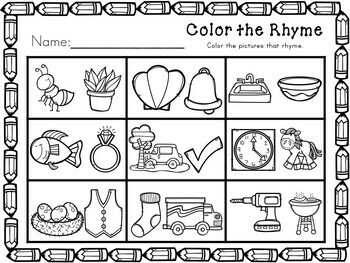 Just print, copy, and you're ready for the day! Check out my other Year Long Bundles! Don't forget to follow my store and be the first to know about my new products!